Why Should You Focus More on Content than on Backlinks? In SEO, content and backlinks are very important. We can’t imagine SEO without these two. 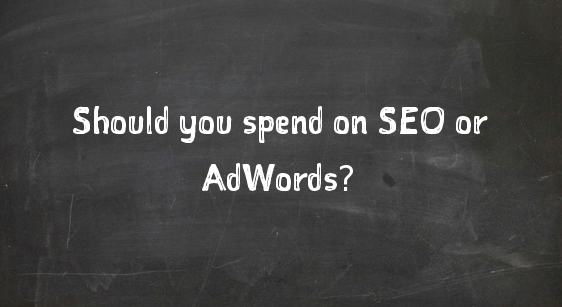 But, when you are working on SEO, you might not give equal attention to both of them. You might either focus more on content and less on linkbuilding or focus more on linkbuilding and less on content. What happens when linkbuilding is paid more attention? Links are essential and important. No doubt about it. When your website has a good number of high-quality links, then search engines like Google think your website is better and rewards it with higher ranking in search engine result pages. So, knowing this, you might be hooked into putting most of your efforts in building links from other websites, especially from websites that rank high in PageRank and putting very few efforts in content. But the question you need to ask is: how will other websites link to yours when you don’t have quality content? And the answer is they won’t. No matter what you do. 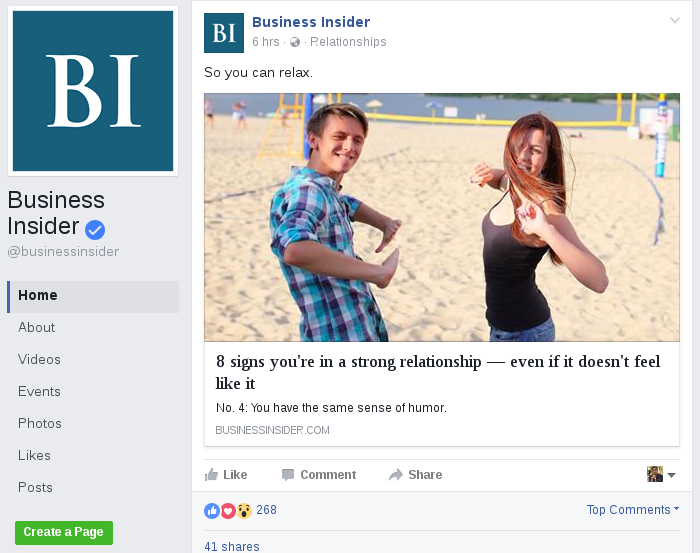 If your content is of low quality, other websites won’t link to yours. They don’t want their reputation and ranking to lower. And, what happens when content is focused more? When you pay most of your attention on content, at first, your website will have high-quality content. High concentration means you will research a lot, consult to many and constantly work on writing content that will compel users to turn into customers. 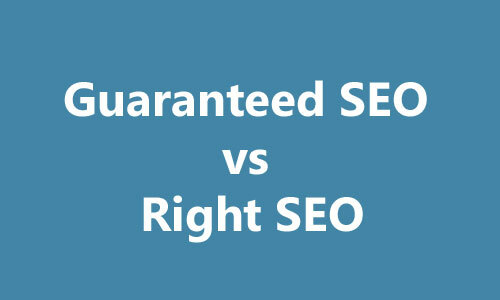 And your content will also be perfectly as per guidelines of search engines. And, when you have such a great content, surely other websites will link to yours. They will because they are searching for great content. Linking to great content is always a beneficial thing to do for any website. See. Focusing more on content leads to creation of great content and that leads to natural backlinks coming to your website. Which is a good thing to happen. So, when you are doing SEO, always focus more on content. 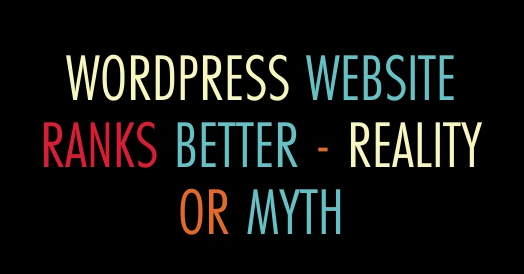 But it doesn’t mean very less attention to backlinks.